Ever since the first Mortal Kombat game hit the arcades in the early 90’s, the Mortal Kombat franchise has become a worldwide hit due to its fast, realistic and violent combat. 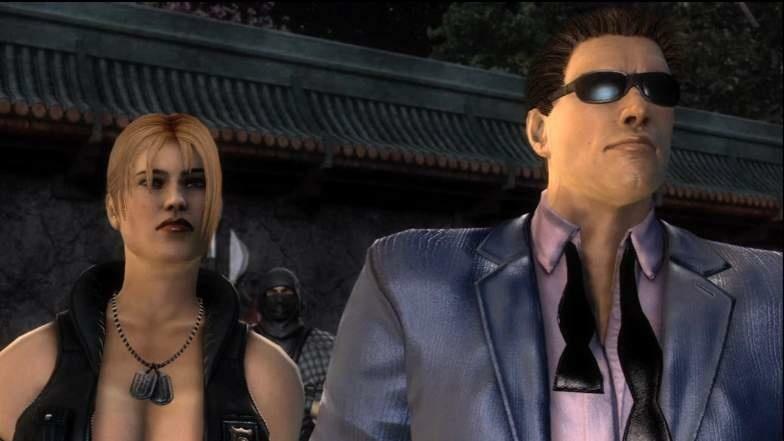 And while the series’ violence has upset the moral guardians in the past, these games certainly have a legion of fans among fighting game aficionados and video game players. But which Mortal Kombat game is the best and which the worst? Given that these games have millions of players worldwide, each gamer is likely to have his or her favourite, but in the end, only one Mortal Kombat game can be the best. So without further ado, here follows a list of the Mortal Kombat games, ranked from worst to best. 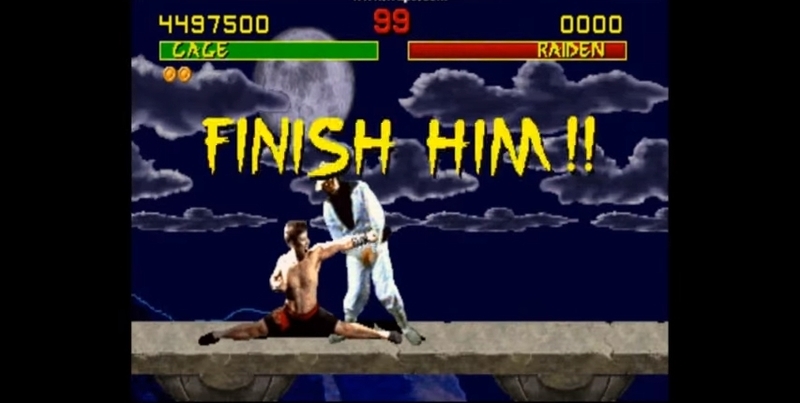 Mortal Kombat’s Fatalities caused an uproar in the early 90’s. This is the game that started the Mortal Kombat franchise. It was a hit in the early 90’s due to its combination of superb fighting action, fluid combat moves and realistic characters. Actually, the game was one of the first to use motion capture with real actors. But Mortal Kombat also caused an uproar due to its ultra-violent action – its bloody combat was a world apart from Street Fighter II’s cartoony action. Mortal Kombat also introduced the gruesome finishing moves known as “Fatalities”. Players could perform these on their opponents once they had won the match, and included such niceties like decapitation and electrocution of opponents, which upset the powers that be, leading to the creation of a ratings system for video games. The game does look pretty dated and the action looks comical by today’s standards, though. And it’s clear that more recent entries have put the original game to shame, although this is a game that deserves its place in video game history, no doubt.